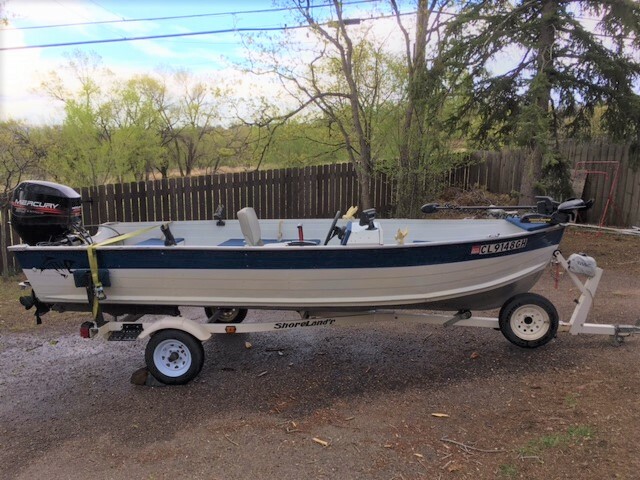 2016 Smoker Craft 182 Pro Angler XL SEMPER SPEED AND MARINE 559-436-1888 OR TOLL FREE AT 1-866-865-7619 2016 SMOKER CRAFT PRO ANGLER 182XL equipped with a Honda 150 HP EFI Motor $6,000.00 OFF MSRP!!! NEW! Honda 150hp EFI, Lowrance HDS5 with Lake Insight, MinnKota Trolling Motor, 25-gal. Aerated Livewell, Flip-Up Stern Seating, Fisherman's Top with Extended Windshield, Semi-V Hull, Keels, Vinyl Flooring, Snap-In Carpet, Dual Consoles, Walk-Thru, Locking Rod Storage, Fishing Seats, Single Axle Trailer with Swing Tongue and more!!! The 182 Pro Angler XL aluminum fishing boat from Smoker Craft is all about great fishing at a great value. The 162 Pro Angler features an impressive automotive-style console with speed, tach and fuel gauges as well as lighted rocker switches. A 25-gallon aerate livewell protects your catch, and youll enjoy it all from the comfort of deluxe, ergonomic, wood-free fishing seats with 6 seat bases. Lifetime Warranty + 6: the Best in the Industry Smoker Craft, Inc. offers a variety of warranties on all their family of boats. All pontoons and boats come with unbeatable lifetime limited warranties on decks, tubes and transoms. 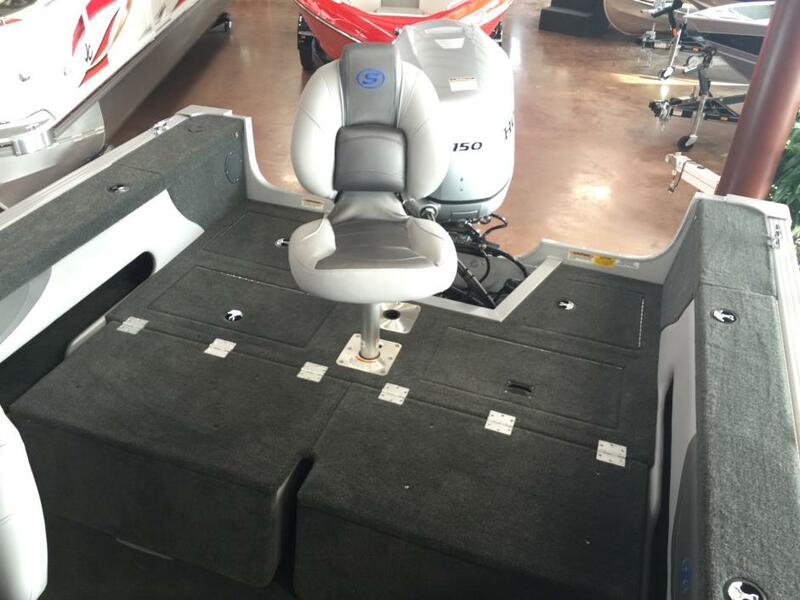 There is also a six-year limited warranty on marine grade carpet, and a six-year limited warranty on upholstery and vinyl on most models. For complete warranty information on a specific marine or pontoon boat, contact a Smoker Craft dealer. The Industrys Best Warranty Only a Company with the proven history and longevity of a brand like Smoker Craft can offer you this: -Limited Lifetime Warranty on Hull and Structure -6 Year Warranty on All Components, Carpet, Upholstery and Electronics -Transferable to Second Owner -Parts and Labor Included Semper Speed and Marine is California's #1 boat dealer for new and used boats from MasterCraft, Malibu, Sanger Boats, MB Sport, Natique, Tige, Axis, Eliminator, Nordic Power Boats, Monterey Sport Boats, JC Pontoons, Smoker Craft Fishing Boats, Starweld Fishing Boats, Premier Pontoons, Sylvan Pontoons, Alumacraft Fishing Boats, Cobalt, South Bay, Moomba, Calabria, Ski Supreme, Tracker Marine, Fountain Boats, Larson and more. If we don't have it, we'll get it for you. Contact Us for more information regarding Financing Toll Free at 866-865-7619. Price, if shown, does not include government fees, taxes, dealer freight - preparation, dealer document preparation charges or any finance charges (if applicable).